D-Link has launched its first Android Voice calling tablet in India. D-link is renown manufacturer of popular network device. It will not hit the shelves of local town store i.e. it can be purchased via. 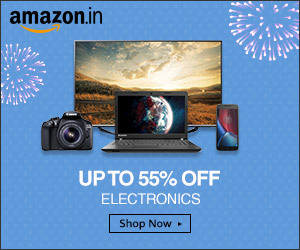 e-commerce website. The price tag with D-Link D100 voice calling tablet is Rs. 13,800. Specification feature 7.85-inch HD IPS LCD display with pixel resolution of 1024 * 768. It run on Android KitKat v4.4.2 and has been powered by 1.3 GHz Quadcore processor embedded with 1 GB of RAM. It packs 16 GB of internal storage on board which can be expanded via. microSD card upto 32 GB. It has Single sim support which has voice calling features. If you are fond of taking picture, tablet has been loaded with 5 MP rear camera and 2 MP front facing camera. Connectivity included 3G, Voice calling, Wi-Fi, Bluetooth, micro USB, GPS and OTG support. It has been backed by 4000 mAh battery. 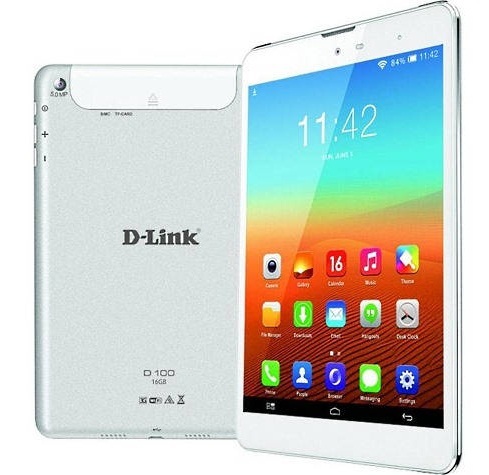 Overall, this tablet by D-link covers all features which is required to use tablet as Smartphone. It has got Sim calling feature, 7.85-inch display which will be key to explore its existence.